Reduce the isolation and suffering of people in pain. 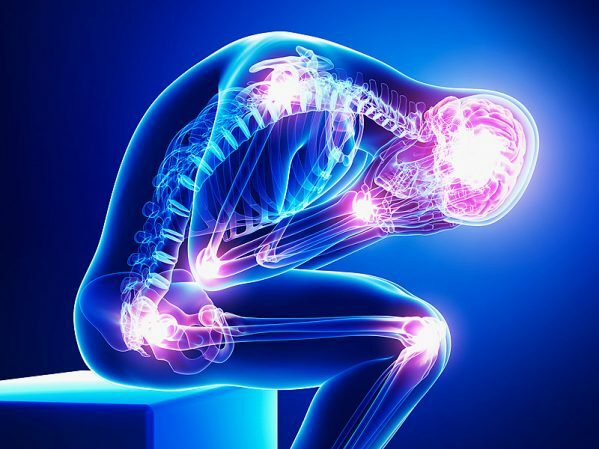 Living with chronic pain is linked with depression for many people and has long been a focus for the team at Adelaide Psychological Services. Research shows women are more susceptible to depression based on the level of pain, whereas men are more susceptible to depression based on how their pain interferes with daily activities, work and lifestyle. ¨ maintaining healthy relationships within the family whilst living with chronic pain. National pain week is led by Chronic Pain Australia and their vision is that no Australian living with persistent pain should suffer alone or without access to resources and information which help them effectively manage their pain in a manner promoting dignity and self-respect, regardless of age, gender, culture, belief, socio-economic or compensation status. For more information please follow the link http://www.nationalpainweek.org.au/ or visit their website www.nationalpainweek.org.au. For more information, Healthdirect Australia, the national health information on pain funded by the Australian Government has put together some key information on pain and how sufferers can receive help, please follow the link http://www.healthdirect.gov.au/pain-and-aches or you can visit their website http://www.healthdirect.gov.au/ for reliable, up-to-date information to help Australians manage their health.